Beyonce and Jay-Z are expecting their first child in February the singer announced on an Australian TV show. Cute. I was also born in February...so I am going to put my money on the 27th. Josh Groban and I are pretty lonely being the only rad ones born on that day. 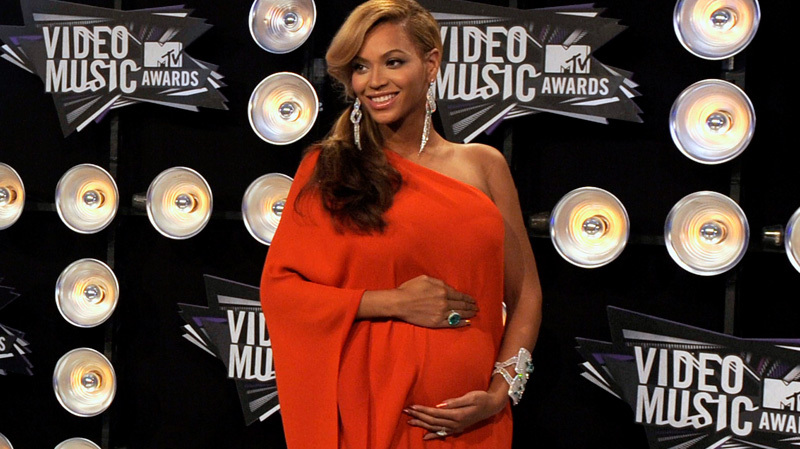 Come on baby Carter-Knowles....make us proud.